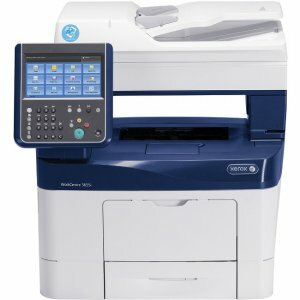 More Versatility. 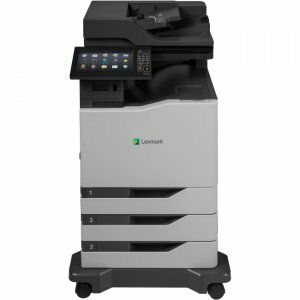 More Solutions. 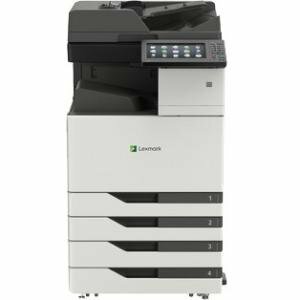 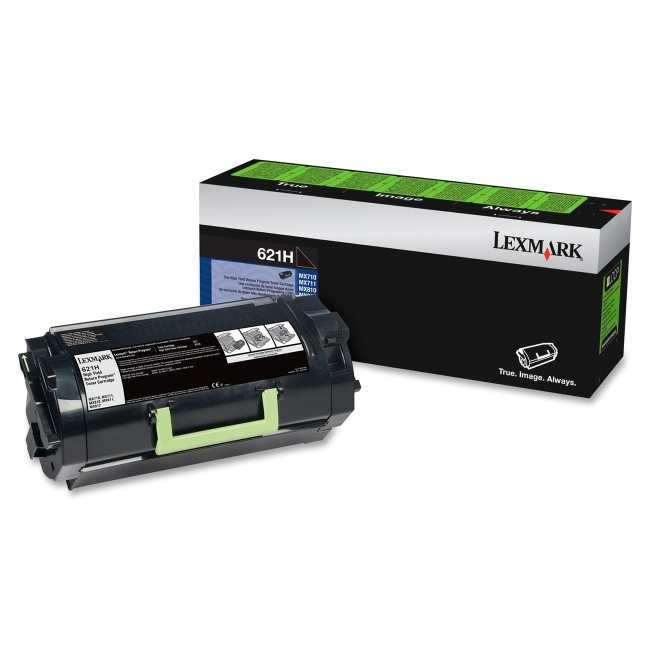 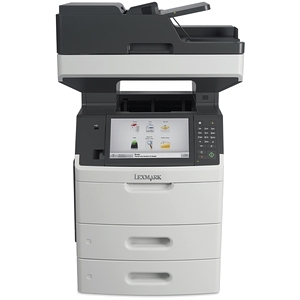 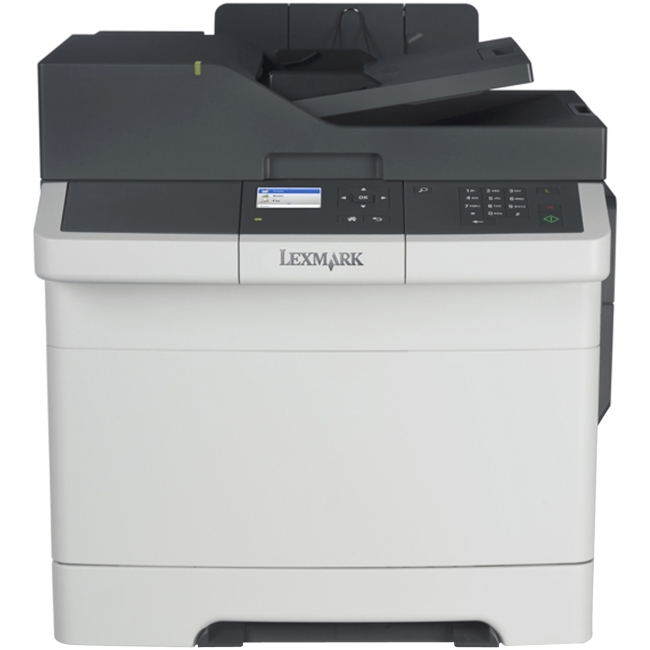 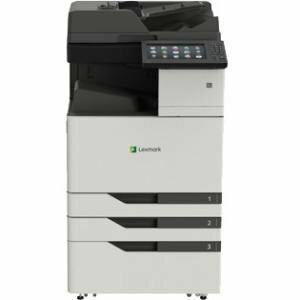 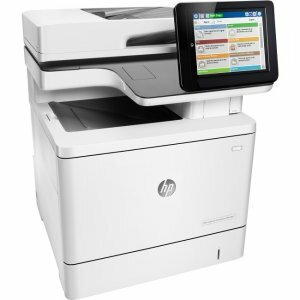 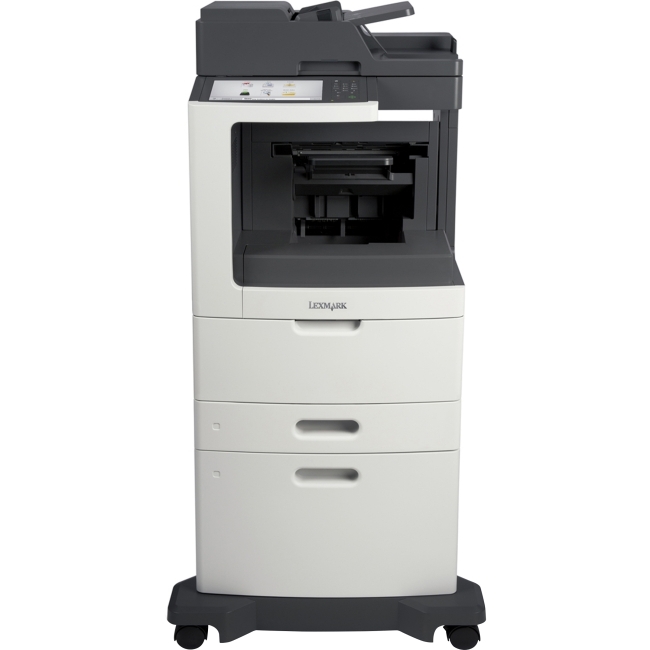 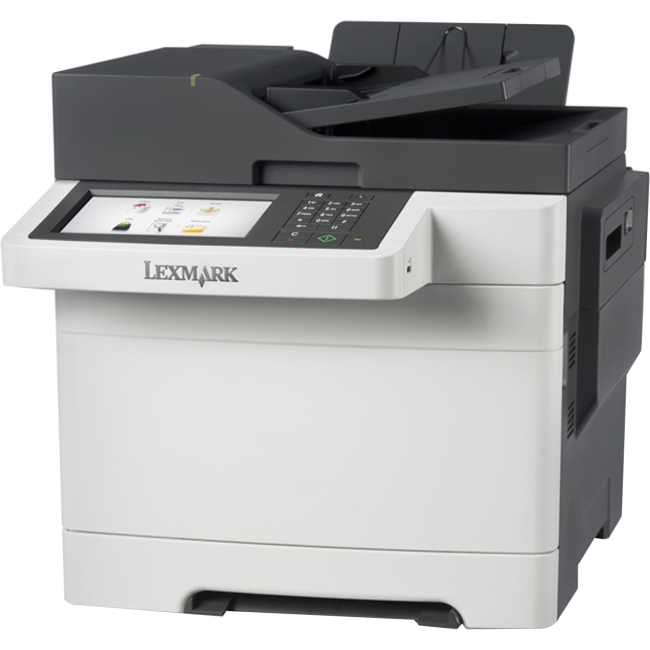 More Capacity.The Lexmark MX711dthe MFP with a customizable e-Task touch screen provides print, copy, fax, scan and email functions. 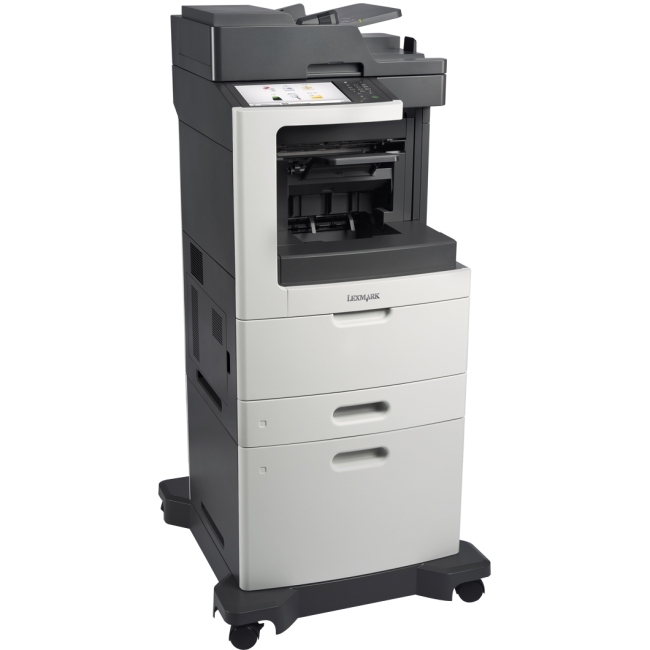 Included are 1,200-sheet standard input, 1GB standard memory and 160+GB hard disk.